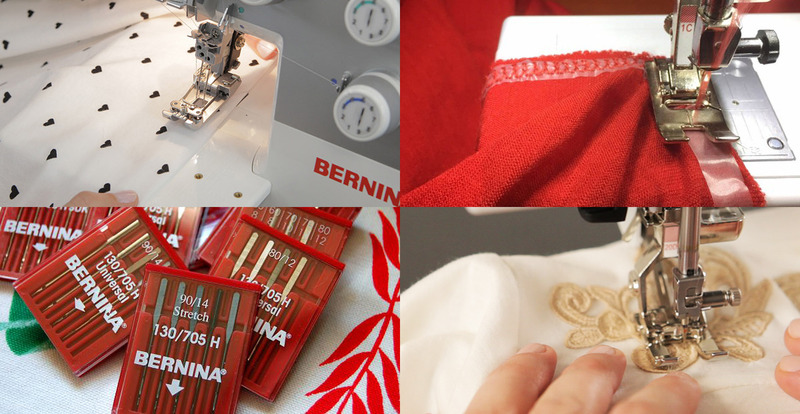 Sewing is an incredibly rewarding and creative skill to learn! When you know how to sew, you have the ability to express yourself through things that you make. You can create personal touches for your home, conserve resources by remaking or mending clothing, give one-of-a-kind unforgettable gifts, design your own wardrobe, and feel an incredible sense of accomplishment for making something yourself. Learning to sew covers a lot of skills, like knowing how to use a sewing machine and different presser feet, learning different techniques for sewing different types of projects, and finding some simple projects that will help you build yon what you know. WeAllSew is here to help with this three-part sewing basics for beginners series. 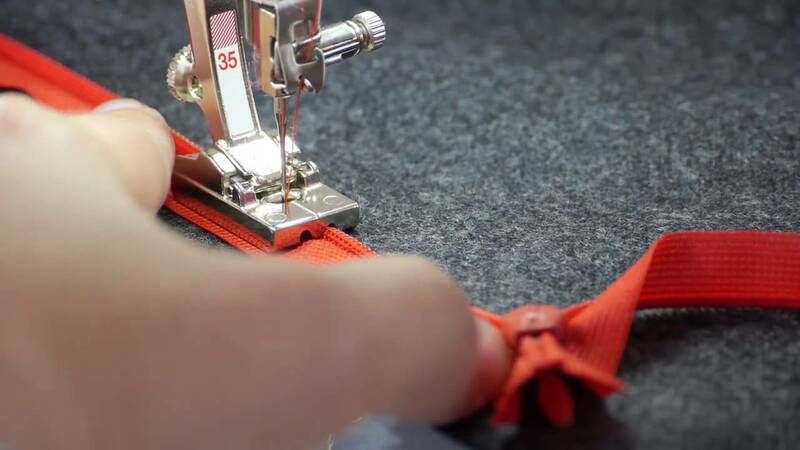 In Part I, Basic Sewing Tool Tips for Beginners, you can get some fantastic tips for using your sewing machine and presser feet. 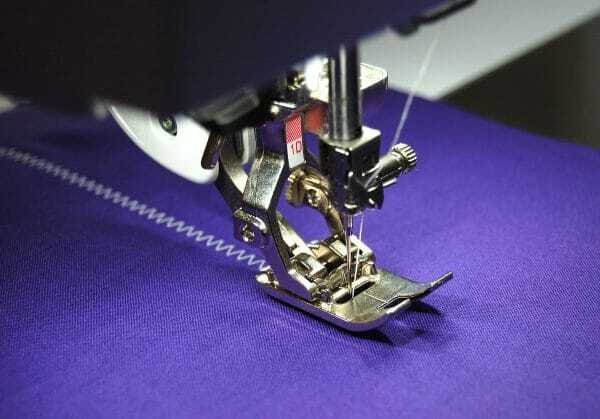 In Part II, Basic Sewing Techniques for Beginners, we take a look at some of the most elemental techniques used in sewing. And in Part III, Basic Sewing Projects for Beginners, we share some of the best free sewing projects to help you build your skills as a new sewist. The zigzag stitch is so simple but can be used in many different ways, from adding a clean finish to seams to sewing knits. 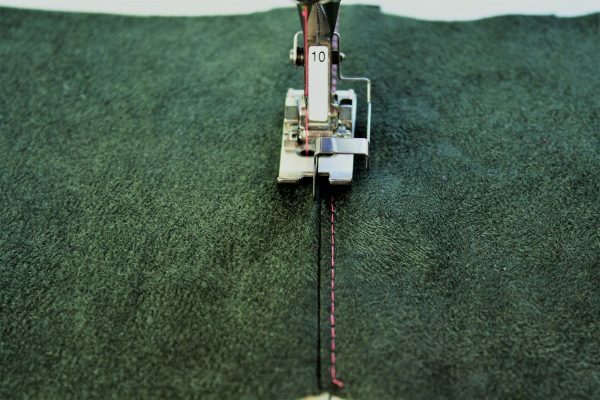 Learn about the 3 Ways to Use the Zigzag Stitch here. 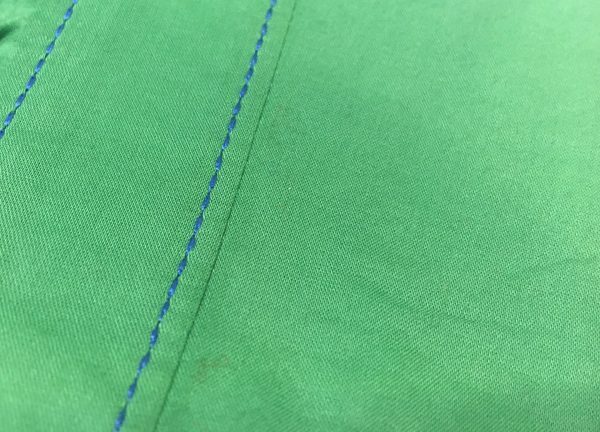 When stitching a project where seams will be left visible on the inside, it’s a good idea to give your seams a clean finish. There are multiple ways you can add a finish to your seams and you can learn about the most used methods in the Seam Finishes 3 Ways post here. 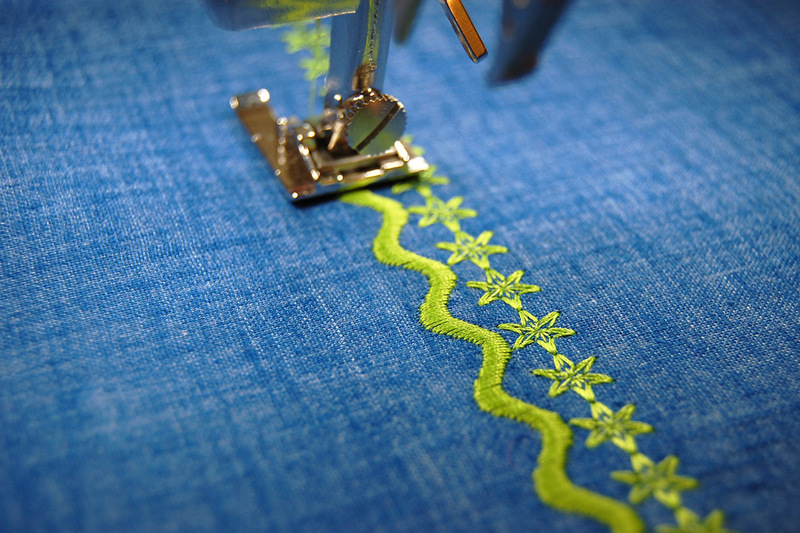 Adding decorative sewing machine stitches to your project is a fun way to add a personal touch! Find out how to get the most out of your decorative stitches with these Decorative Stitch Tips. 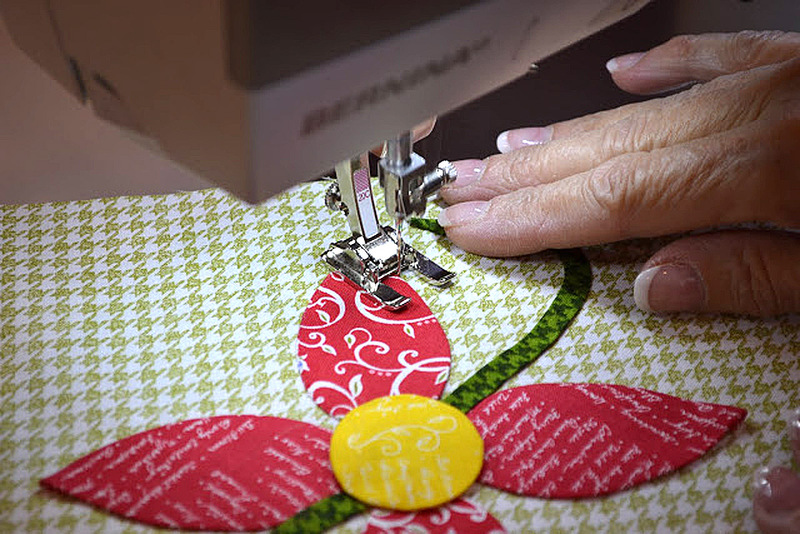 The technique of appliqué is so versatile you can use it to add decoration to any craft or garment. There are many ways to accomplish appliqué using your sewing machine, and you can find out how with these Appliqué Tips and Techniques. Trims can also be a fun embellishment to add to any project, and this tip adds a whole new twist to trim by mixing, matching, stacking and stitching trims. Learn about this unique technique in the Stacked Trim Tips post here. Don’t be afraid of a little zipper! You’ll be adding a zipper to your skirt or bag in no time once you learn how to use the right tools and techniques. 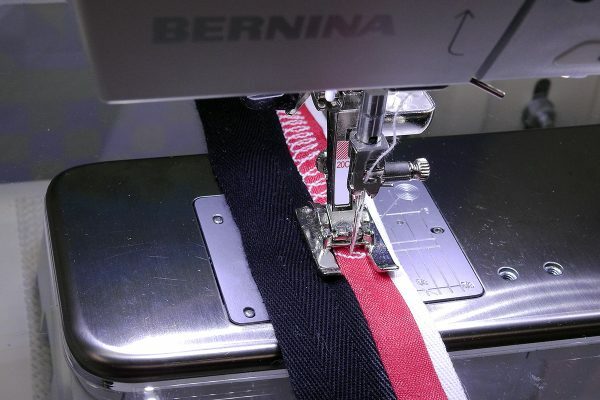 Click to read our best Zipper Tips and Techniques here. 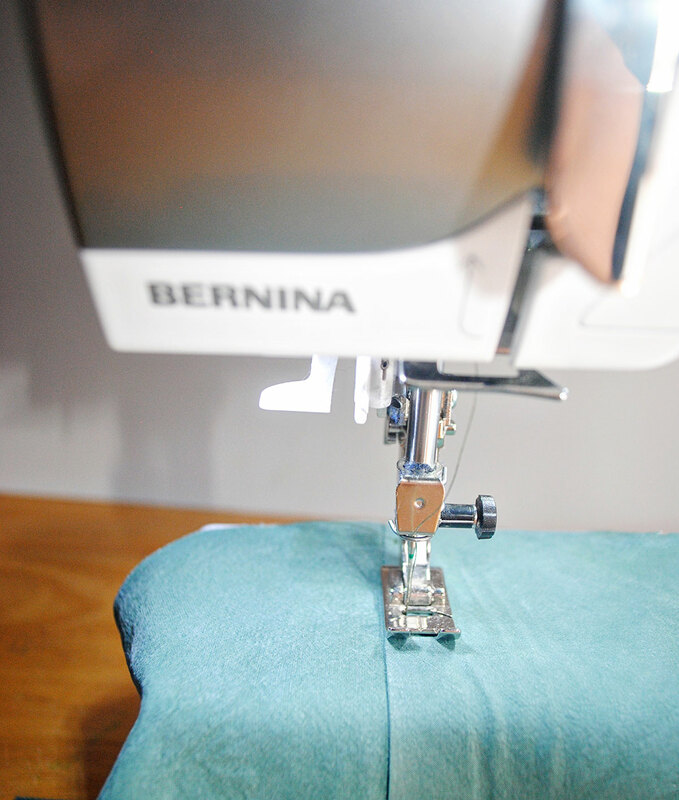 Sewing garments to add to your wardrobe and express your own personality is an amazing part of learning to sew! But sometimes sewing that first shirt or skirt seems overwhelming. 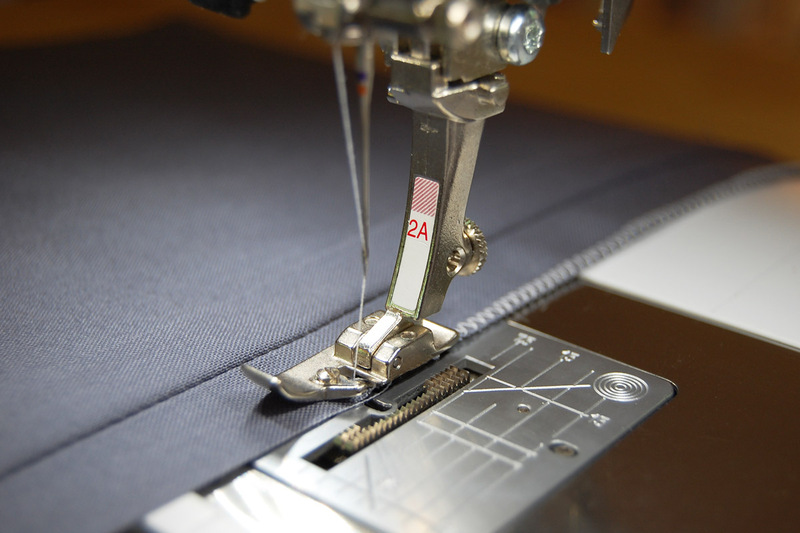 Get some good advice in our Top Tips for Sewing Garments post here. Are you planning on making several of the same garment for your wardrobe? Or maybe making several bags or craft items as gifts? 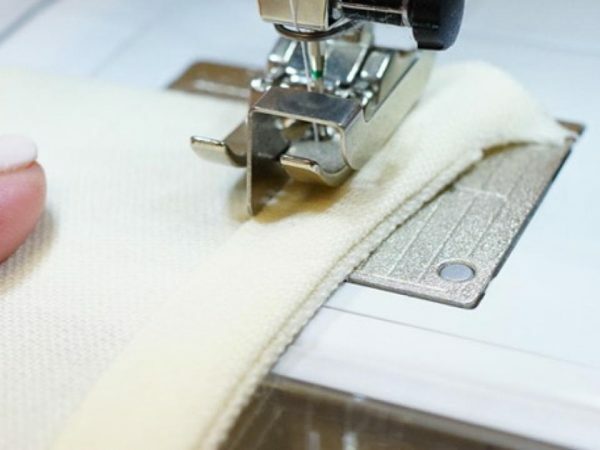 Learn how the technique of Batch Sewing can save you time and energy when sewing multiples. 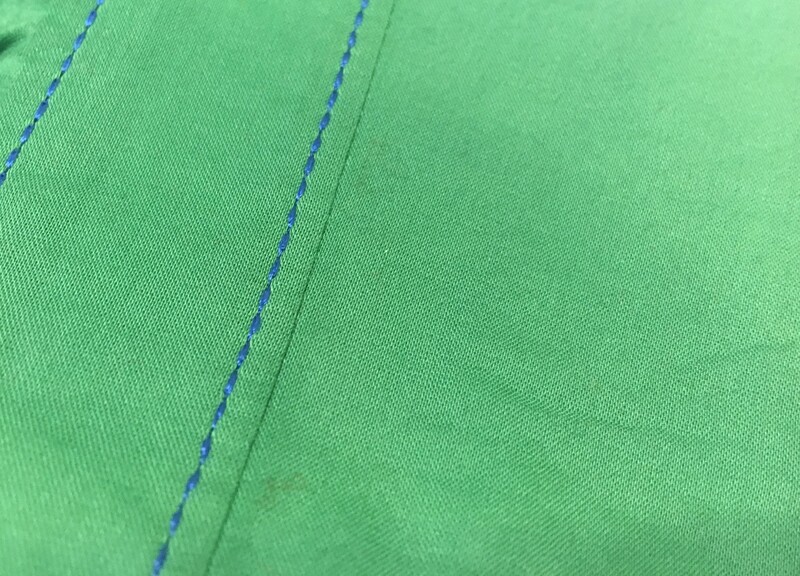 Here’s an expert seamstress tip for finishing arm and neck openings in a light weight garment by using a strip of bias cut fabric—it creates a very clean looking finish. Learn how to create a Bias Facing in this tutorial. Another expert seamstress tip to finishing garment facings is to add understitching to help facings roll back away from finished edges like arm or neck openings. Find out how to use this technique in our Understitching Tutorial. 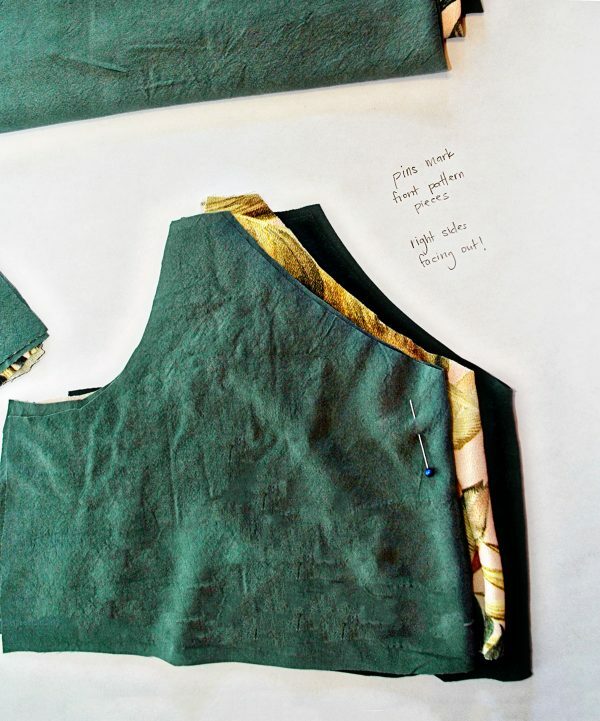 Sewing with stretchy knit fabrics can be daunting. Check out Tips and Tricks for Sewing Knits before sewing with stretchy fabrics and you’ll be finishing your knit project like a pro. Velvet is smooth, silky, soft, and slippery to sew. 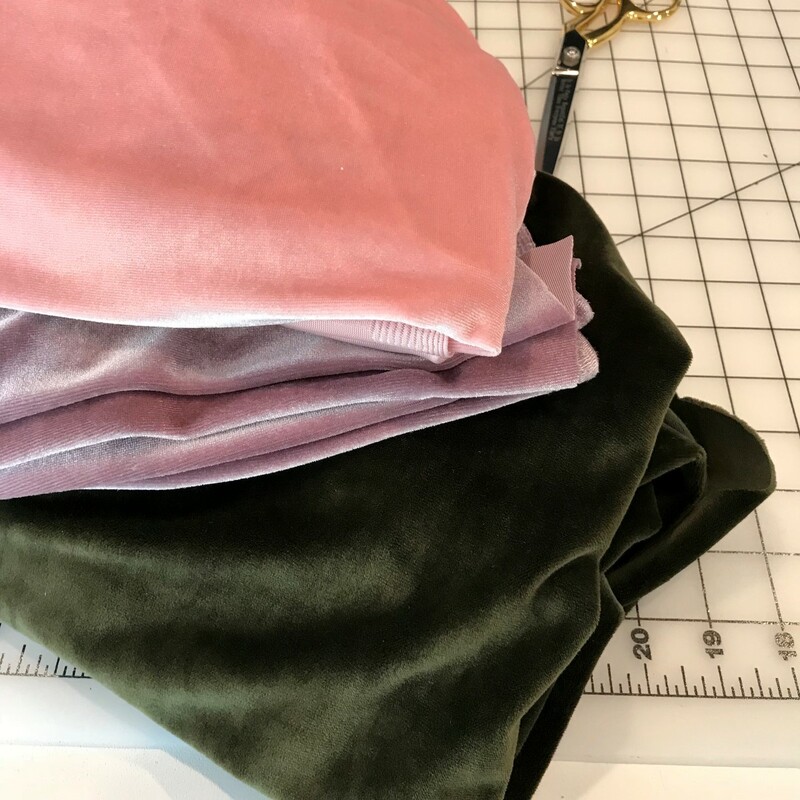 Find our top Tips for Sewing With Velvet to learn a trick or two for successfully finishing your velvet fabric project. Suede has a soft, velvety nap like fabric but is created from leather. Sewing with leather and suede is much different than sewing with a woven fabric, and you can read our Top 5 Tips for Sewing With Suede here. My first sewing class was in home ec in the late 50’s. I think we made an apron. Then got into 4-H and I made an outfit that was put in our county fair’s fashion show. I think of was a shift dress with a jacket. I was very proud of that.